Chances are if you have landed on this blog you are seriously considering entering a program for treatment of an alcohol use disorder. By this point, there may be a litany of negative consequences piling up in your life due to the excessive alcohol consumption, prompting real interest in turning things around. Motivation to quit drinking is key, for without a sincere desire to fundamentally change your life any half-baked efforts you make will be entirely fruitless. So this may be a fact-finding mission, the process where you gather information to help you prepare mentally for the first phase of recovery from an alcohol addiction or dependency. This is important, as too often alcohol recovery is avoided due to misinformation regarding the detox and withdrawal process. Asking about alcohol detox, what to expect and how to get through it, is an essential first step in gearing up to tackle the most important, challenging, and life-changing decision you will ever make. All too often, someone wrestling with an alcohol dependency may hit a low point and impulsively decide to stop drinking on their own. Attempting to undergo alcohol detox alone is a serious mistake, as sudden, unpredictable withdrawal symptoms can appear, constituting a medical emergency. Medical detox specialists, who have the training to swiftly intervene should severe withdrawal symptoms emerge, should always monitor an alcohol detox. During a medical detox, a specially trained detox team will have the client’s intake data available that can prepare them for any potential problem. The team will monitor the client’s vital signs throughout the detox process, keeping an eye out for any signs of serious symptoms. Detox specialists will administer medications as needed to dramatically reduce many of the common alcohol withdrawal symptoms, as well as provide emotional support. The goal of a medical detox is to use medical interventions to guide the client safely through the withdrawals with the highest level of comfort possible, and into the treatment phase of recovery. After a long period of alcohol abuse the body and brain chemistry has been profoundly impacted. Before treatment can begin for the addiction, the individual must first successfully complete detoxification. Detox is the initial phase of recovery whereby the body expels the toxins associated with alcohol abuse over a period of days. Anxiety about alcohol detox, what to expect and how difficult a process is it, can be relieved significantly by gaining an understanding of the stages the individual will cycle through in the detox phase of recovery. From the moment you take your last drink and enter the detox program you are in recovery. Initially, a thorough intake process will take place, allowing the clinician to gain a complete picture of your general health, your history of alcohol abuse, the level of alcohol consumed, your family history of alcoholism, any co-occurring mental health conditions, and the presenting symptoms of alcoholism at the time you check in. The intake process uses interviewing to acquire this important background information, as well as certain questionnaires or diagnostic tools to help assess the acuity of the alcohol use disorder. Intake is an important step that can help the detox staff prepare for any potential medical risks that could emerge during the withdrawal process. There is no way to sugar coat the alcohol detox experience, it is something to get through, period. 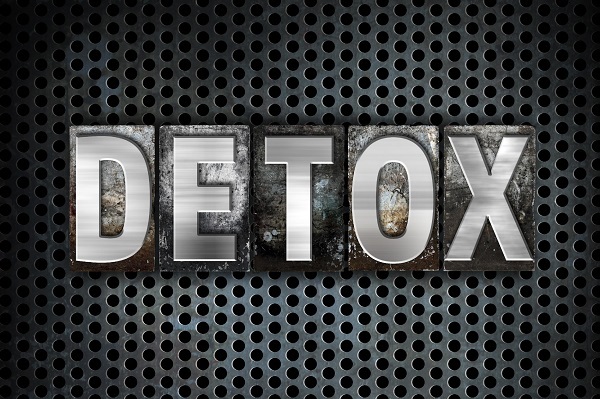 Detox is the most unpleasant part of recovery, where the body attempts to adjust to the absence of alcohol, something it has been accustomed to receiving on a regular basis. When alcohol is withheld, withdrawal symptoms begin within 6-12 hours. 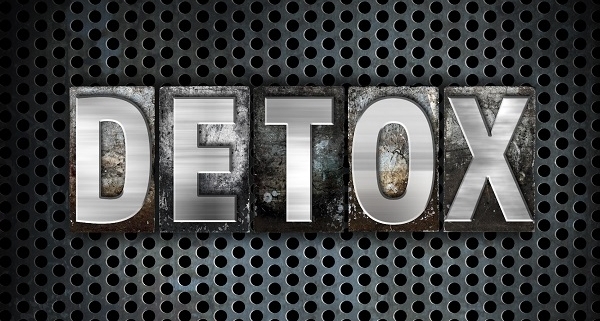 Alcohol detox should only be attempted under the care and supervision of a medical detox team. In most cases, withdrawal symptoms will be unpleasant, but not life threatening. However, for someone with a long history of excessive alcohol consumption or other risk factors, serious complications can arise. In a small percentage, 3%-5%, the delirium tremens (DTs) can emerge suddenly and unexpectantly on about days 3-4 of the detox period. The DTs constitute a medical emergency, as high fever, cardiac complications, or seizure can have fatal consequences in about 15% of the affected individuals. Alcohol detox occurs in three stages—the emergent stage, the peak stage, and the subsiding stage—and is typically completed within 7 days. Executive 7 Day Detox is a leading alcohol detoxification provider serving Southern California, located in Orange County. Executive 7 Day Detox is exactly what its name represents, a high-end detox program for busy professionals who value their time. This premium detox program will guide the client safely through the alcohol detox process by administering medications as needed to offer relief of withdrawal symptoms as they emerge throughout the seven-day period. If you have any questions about alcohol detox, what to expect, what to bring, or how long it takes, please contact Executive 7 Day Detox today at (800) 381-0827.